Prayer Update–April 22, 2014 | You Can Shake the Gates! 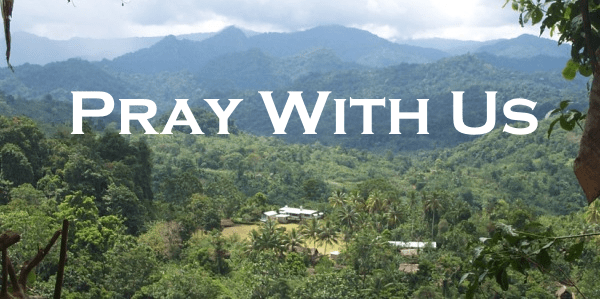 Prayer Update–April 22, 2014 – You Can Shake the Gates! This entry was posted in Please Pray, Uncategorized and tagged Bible translation, cross-cultural, Freedom, intercession, missionaries, missions, Papua New Guinea, prayer, wisdom. Bookmark the permalink.